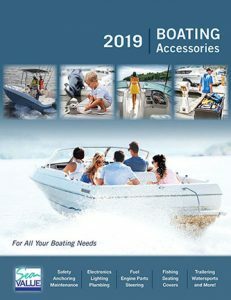 Quality boats for sale at competitive prices! Boats for fresh and saltwater, fishing, family run-about, pontoons, utilities and quality pre-owned boats! New England’s largest independent Tracker Dealer is conveniently located, in tax free NH, 1 hour from Boston, MA and NH’s Lake’s Region, in Dover, NH. Our service Department, open all year round is the best in the northeast since 1948. Stop by… ask questions and get honest answers, no headaches, no hassles, no pressure. When you are the best in New England already, you can quit trying to make a name for yourself and just concentrate on creating and servicing satisfied customers.